An old neighbor of mine once told me that Florida had two seasons: summer and hell. We would be in the “summer” part of the calendar now, but it’s been unseasonably cold. If you can believe it, 60 degrees in the Keys is down jacket weather. It’s been a busy few months for me. I finished my radiation therapy last week and am hoping the side effects subside in the next few weeks. It hasn’t been to bad though. 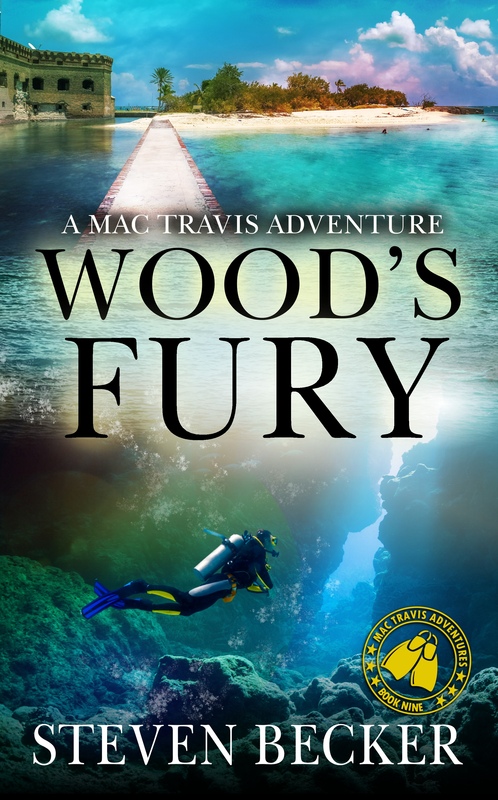 While I’ve been stuck at home, I finished the first few edits on Wood’s Fury, which is now with the editor. 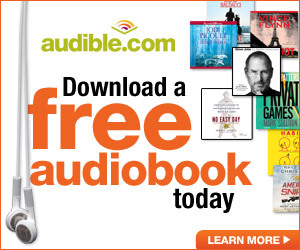 It is available for preorder now, and will be released on March 4th. I’ve also been busy working on my Writing out Cancer project. The first collection is set and will be released on Amazon (and in KU) for 2.99 sometime in the next few weeks. 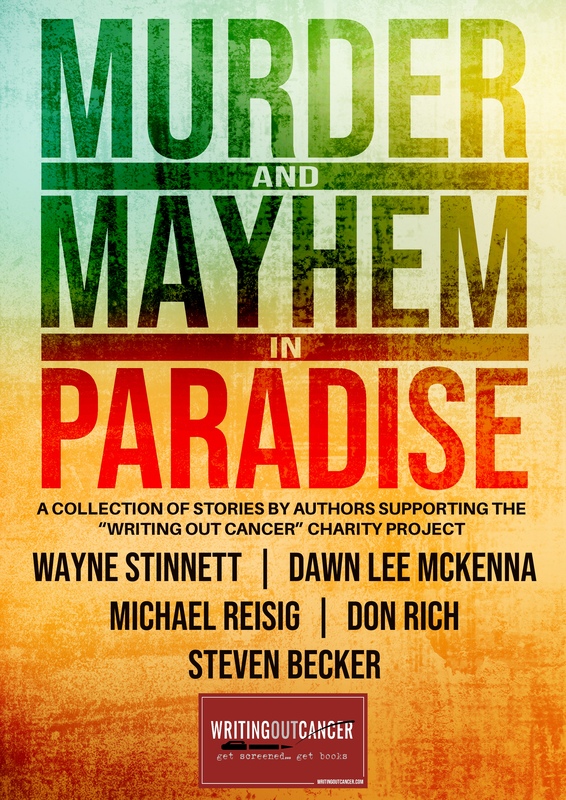 Murder and Mayhem in Paradise will feature: Dawn McKenna, Wayne Stinnett, Michael Reisig, Don Rich, and myself. I’ve got several other collections in different genres scheduled over the rest of the year. After my last radiation appointment last week, I high-tailed it down to the Keys. There was work to be done on our vacation rental in Marathon before the busy season, but I wanted to do some research as well. Key West is a fascinating location and I’ve often used the “alternate” means of transportation in my books. On the island it is often faster to ride a bike than drive. 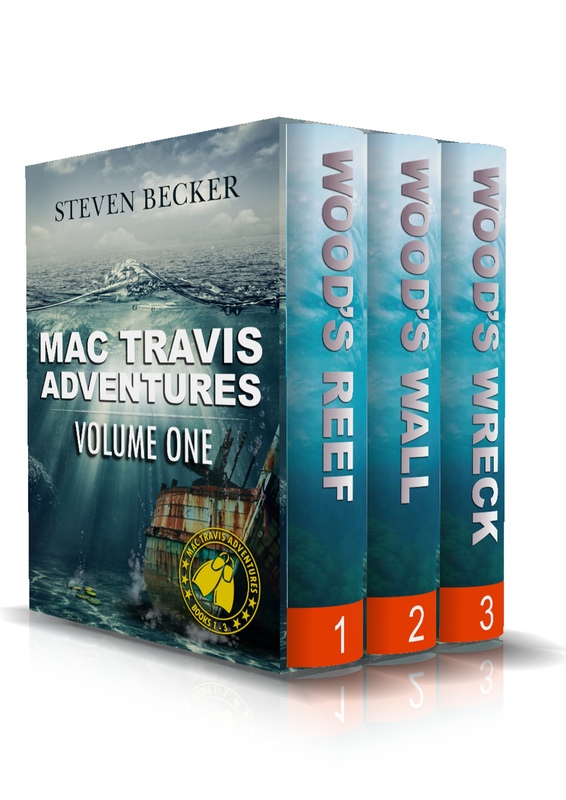 In my Mac Travis Adventures, I’ve featured scooters, golf carts, bicycles, and the ever present iconic pink cabs. Here are some pictures I took last week. I’ll be in touch soon when the Writing out Cancer collection goes live. Thanks for the update Steve. Here in northcentral Wisconsin, down jackets are only necessary when the temps reach -10 or below. Good luck with the cancer thing. Went through it and life prevails. Looking forward to this next read.